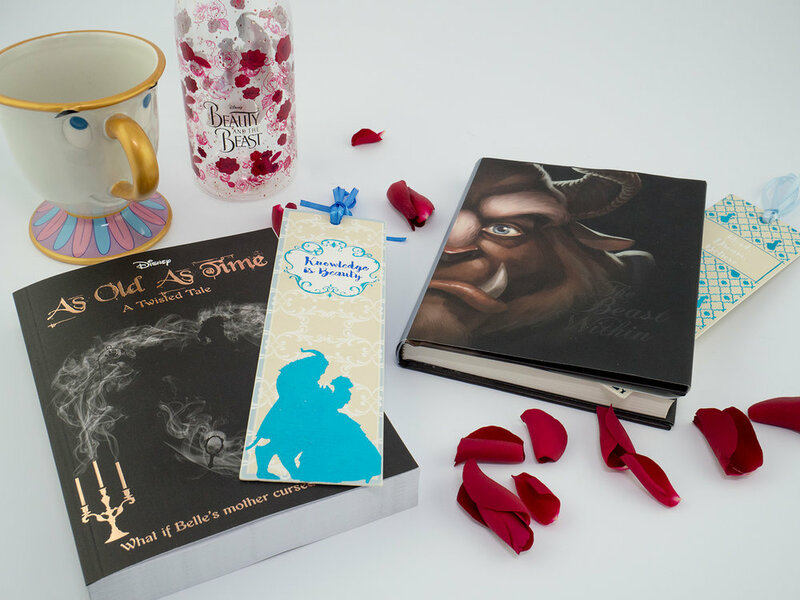 The long awaited Live Action Beauty and the Beast is released today and to celebrate I have decided to share some of the pieces that I have picked up from the new Clintons collection of Beauty and the Beast merchandise. I am a massive fan of the original movie so I’m very excited about the upcoming live action remake. I, along with so many other Disney fans, have high expectations for the film and I hope that it lives up to those expectations! There has been so much merchandise released in the past weeks leading upto the release, including the ever-so-popular Chip purse from Primark! I actually saw them in a store local to me before the craziness began and didn’t even pick one up. I’m thinking I should have now purely because they have been so popular. 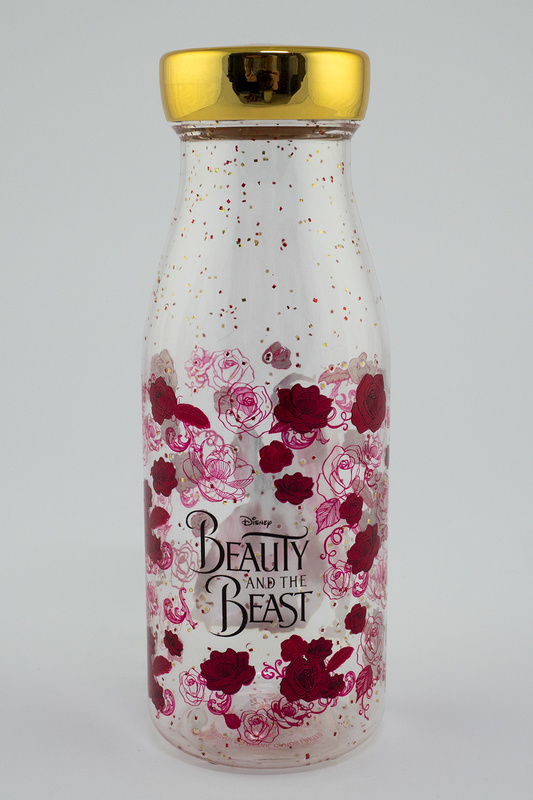 Amongst all the Beauty and the Beast merchandise, one collection that really drew my attention is the Clintons Retail collection. I have seen teaser images online and I’ve been not so patiently waiting for its release. Earlier this week my local store had most of the collection in stock so I decided to pick some pieces up. 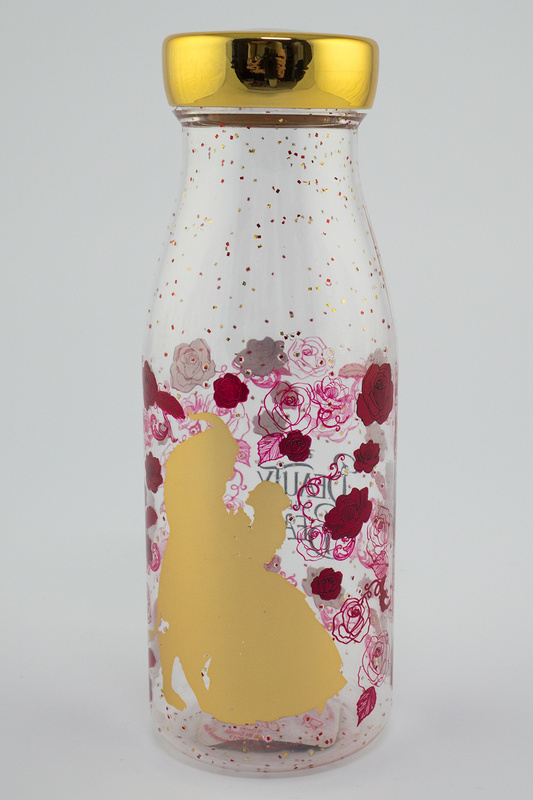 From the photographs I saw of the collection before it was released I had already decided on the pieces that I wanted. One of the items that I wanted was the water bottle. The design is stunning and the are perfect. 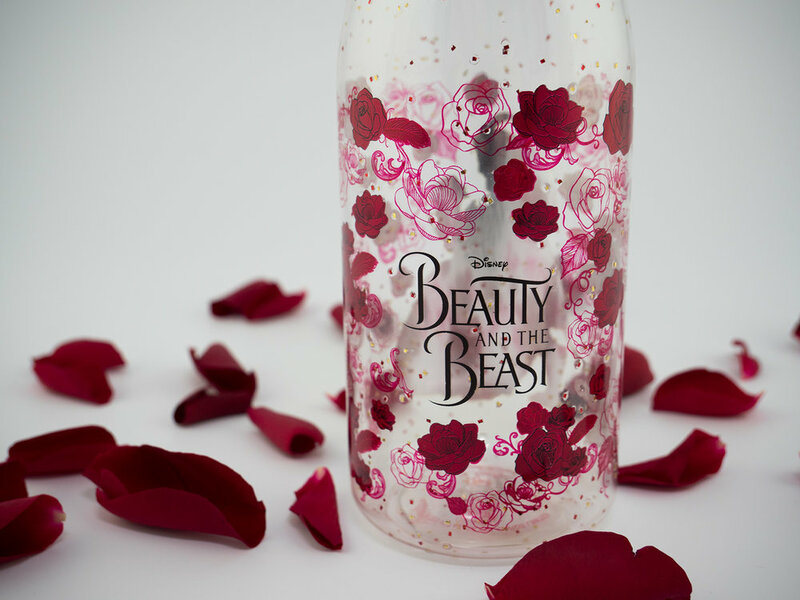 The bottle cost £6 which I think is good value for how beautiful the design is. 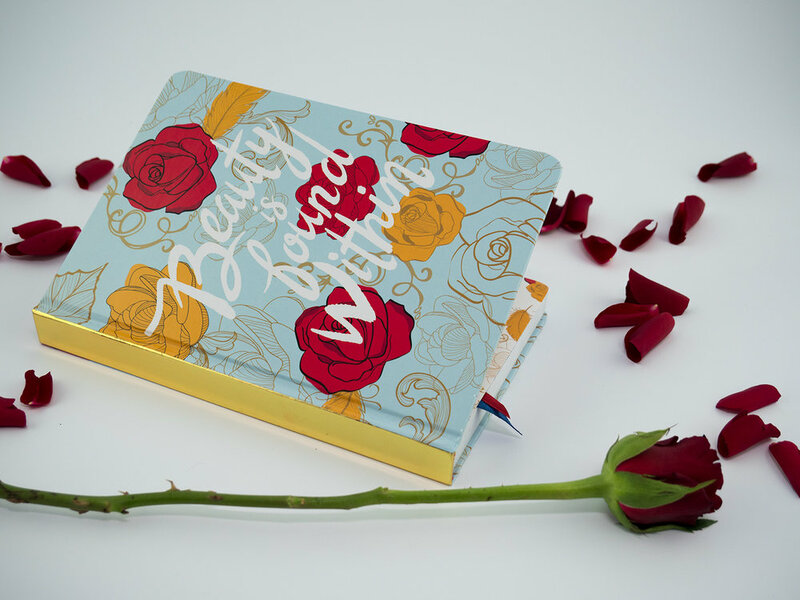 I also fell in love with the ‘Beauty is found within’ notebook just from seeing photos online. 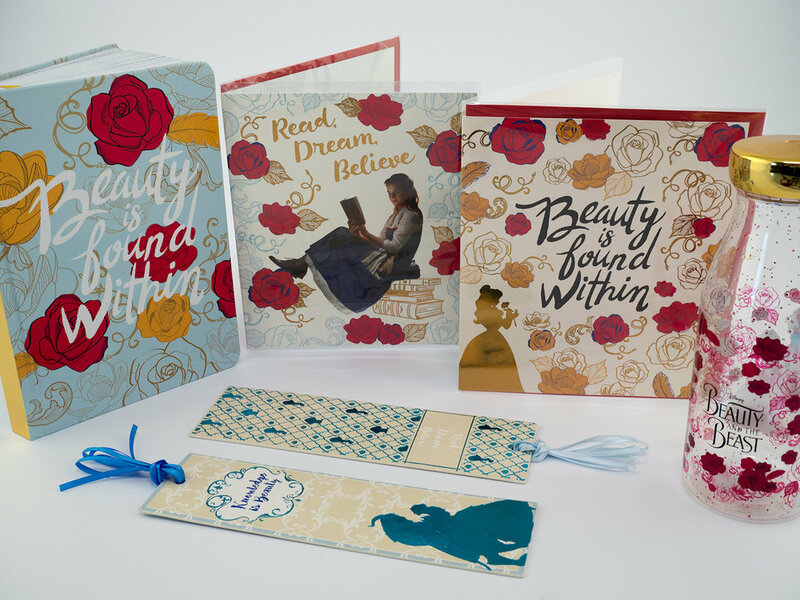 The design work so well, I love the pattern and colours and I love typography so I was sold as soon as I saw it! 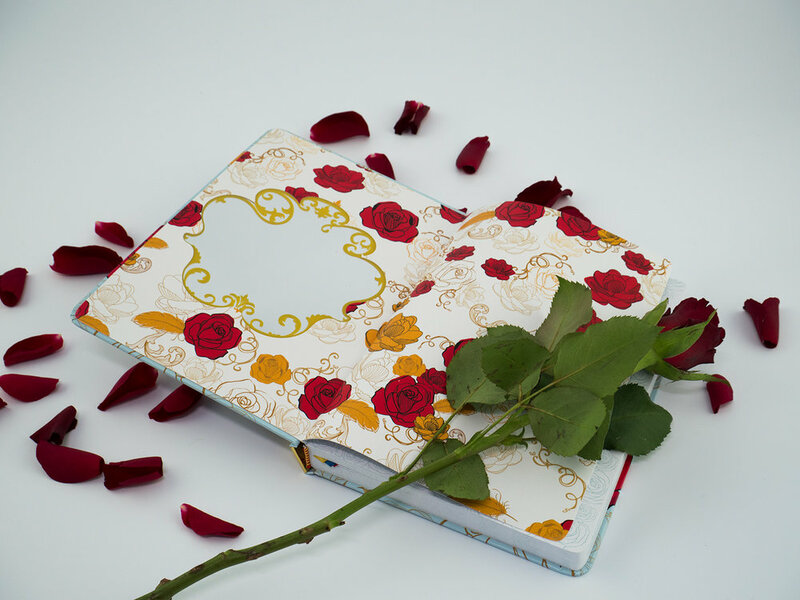 The notebook was just £7 which I think is a great price considering how beautiful and unique the design is. 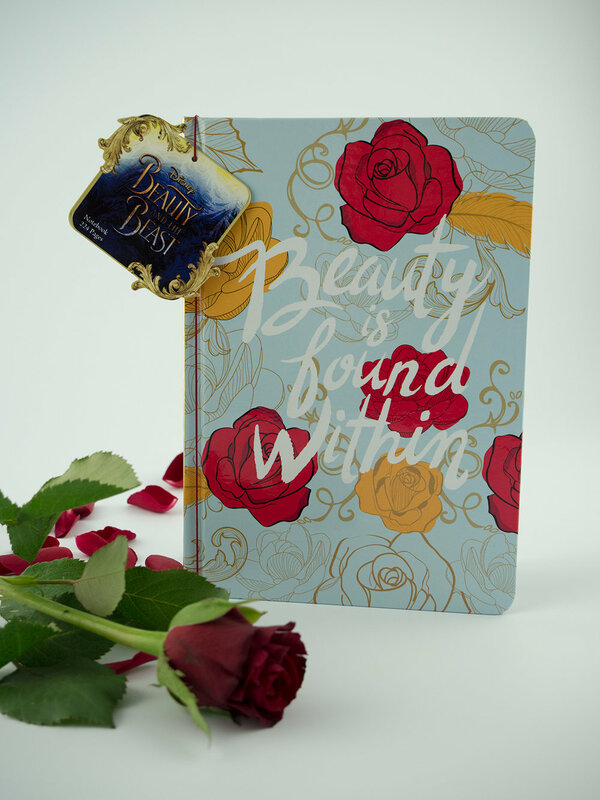 On the inside cover there is a beautiful mirror which is a lovely touch to the notebook and a great addition. 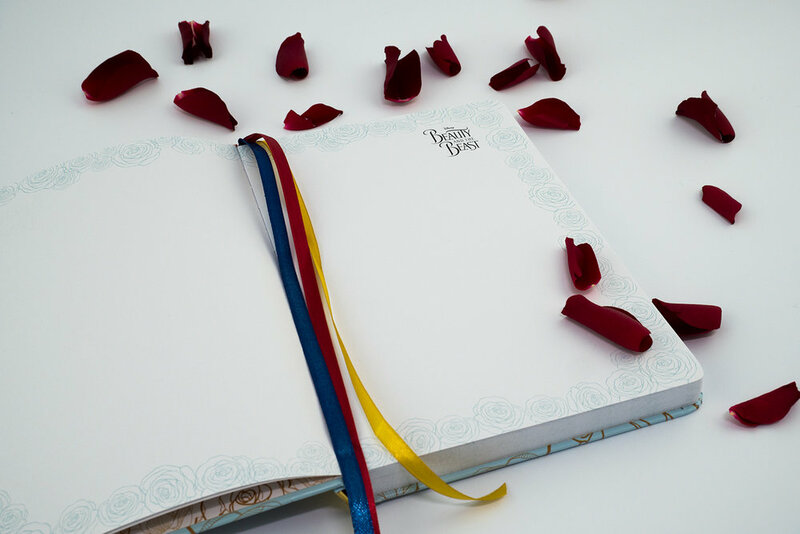 The pages are blank and have a border of roses around them with the logo in the corner. I usually prefer lined notebooks but the whole design is beautiful so I know I will still get plenty of use out of it. 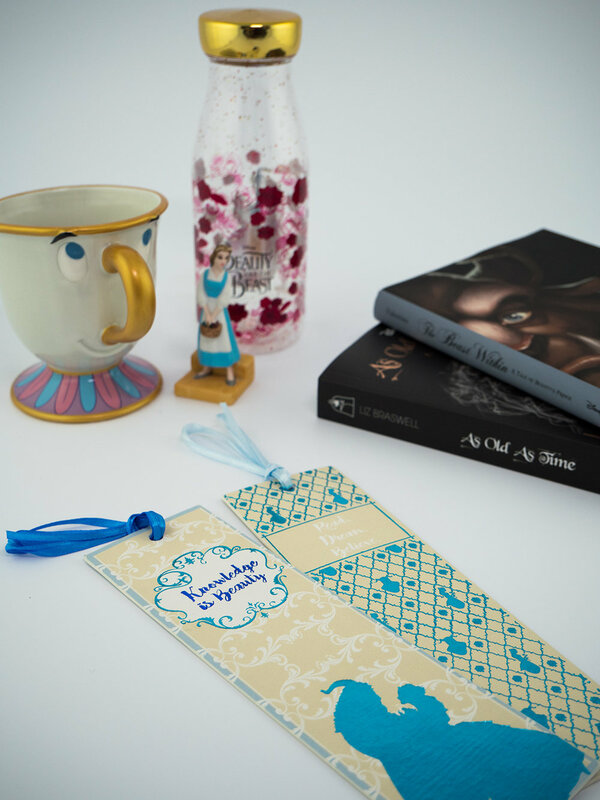 Another item from the collection I decided to get was the set of 2 bookmarks. I usually use whatever is to hand as a bookmark but I couldn’t resist these bookmarks. I love the colours and the overall design. They are great quality especially considering it was only £4 for the pack of two and they will hopefully encourage me to use something other than a scrap piece of paper to keep my page! The last items that I decided to get are two cards. I recently framed two Disney cards from Asda (see my Instagram for photographs) and decided to pick up these cards to also frame. They cost just £2 each. If I decided not to frame them, I will keep them and use them in my Disney scrapbook. If you would like to see more of the collection then be sure to head to www.clintonsretail.com or check your local Clintons store. 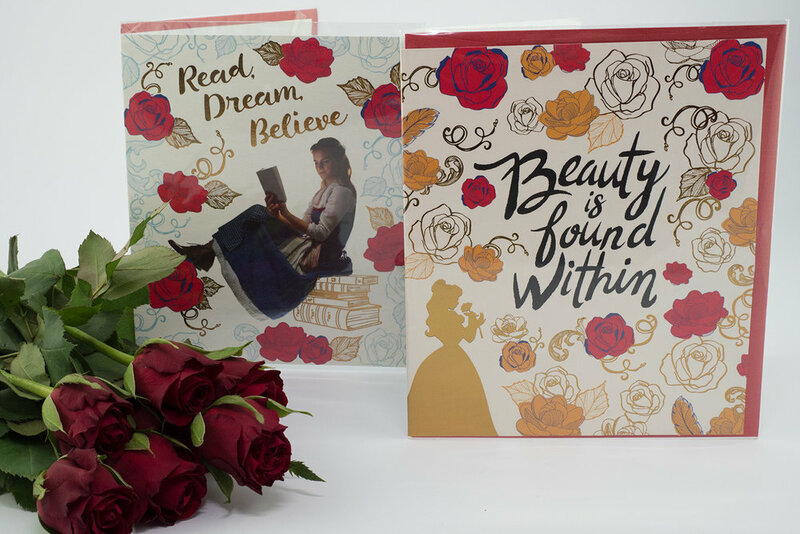 Hope you enjoyed seeing some of the pieces that I picked up from the new Beauty and the Beast collection at Clintons Retail. Let me know what your favourite items in the collection are and if you are going to see the new film!